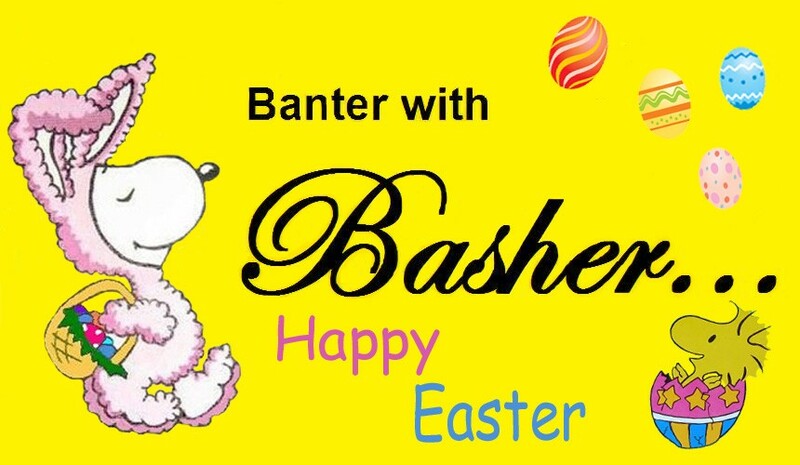 Banter w/ Basher » Politics » Soapbox » YOU HAVE GOT TO SEE THIS! Every once in a while, you run across a headline or story that you just have to show others. So I figured this would be a good spot for such headlines. Uhhhh...all I can say is....where do I donate to the Human Fund this year? Festivus. I like it! And a statue made of PBR cans? Yep, that has all the makings of a fun Christmas! 5 Re: YOU HAVE GOT TO SEE THIS!